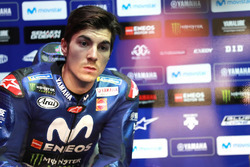 Maverick Vinales has parted company with his long-time manager Aki Ajo as speculation about his future in MotoGP continues to rumble on. Motorsport.com understands the Suzuki rider will now be managed by Spaniard Paco Sanchez, the man who orchestrated Pol Espargaro's move to Yamaha. 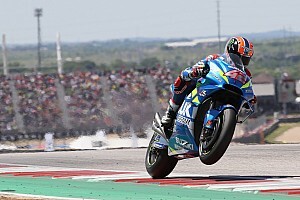 Vinales is facing one of the most difficult choices of his career: his contract with Suzuki expires this year and he must choose between sticking with the Japanese manufacturer or switching teams. At the moment he only has a Suzuki offer on the table, but he's also talking with Yamaha and Honda, and Sanchez will lead the negotiations. 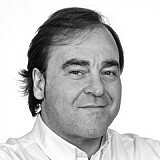 Sanchez, a lawyer and previously a manager of riders such as Pol and Aleix Espargaro, Tito Rabat, Julian Simon, Jordi Torres, Toni Elias, Sebastian Porto, Marc Coma and Jordi Tarres, is currently working on ending Vinales' contract with Ajo before he will begin listening to offers for the Spanish rider. Motorsport.com understands the process will not be over before the French Grand Prix, so an announcement of a hypothetical move to Yamaha during the Spanish GP - should Jorge Lorenzo decide to leave the Japanese squad - is not on the cards. 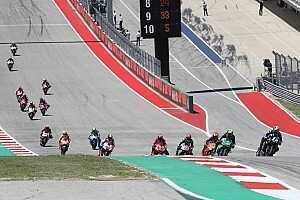 Randy Mamola: Are MotoGP's winglets really too dangerous?